People always were keen on looking good, healthy and young. It has been true since ancient times but these are the decades when this pressure is so strong on us that it could generate a whole industry about anti-aging. We do believe that beautiful ones have better chances in life and they always start with one step ahead. 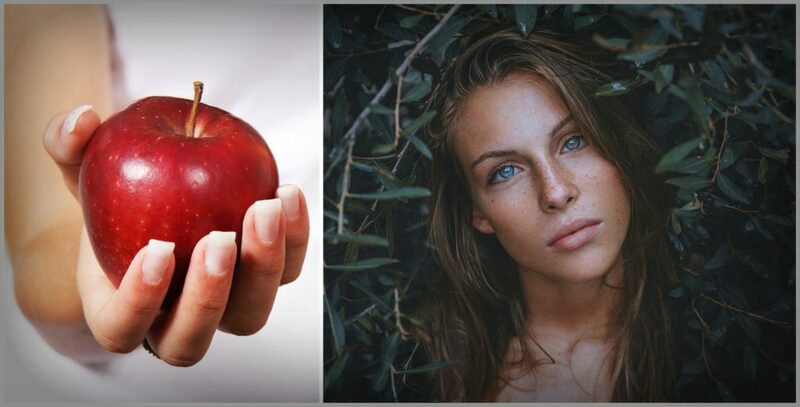 It can be true but more and more people realise that beauty doesn’t mean a thing without health and most of us would like to have a healthy appearance. One part of it is healthy hair. 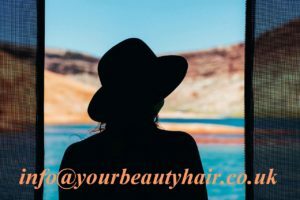 It is really important to nourish the scalp and hair with external tricks – like the proper shampoo or a quality hair mask – but hair care is more than finding the perfect shampoo. It’s true because of the complexity of the human body. The importance of the health inside was recognized already in ancient times but the industrial revolution in the 19th century brought changes in the products, in the manufacturing process, in customers’ expectations and demands and also in agrotechny. The new supply showed that we wanted ready to use products for every single problem, every different hair type or even hair colour. Of course in some cases these new demands were generated by marketing gurus to open new fields in sales. People wanted something like instant beauty. Effective solutions with immediate results. The new point of view and the new demands also created a different way of thinking and better job possibilities for the ones who care about their own and other’s Health. As far as I see in the last years a lot of people around me have changed their minds and rather choose natural solutions even with slower results. Herbal and organic products have become really popular not only about external products but foods or nutritional supplements, too. Our lovely Earth is now getting overwhelmed and food has less nutritional value than 40 years before. This fact is possibly a good reason of taking Vitamins. If you have health problems or you’re not satisfied with your skin or your hair always ask yourself if you did supported your body or not. When I write about supporting I think about having qualitative food and the necessary vitamins and minerals. Whatever wonders beauty care can make, your human body is still the most wonderful and effective „wizard”. It’s working without stop on building your cells. Support it with nutritional supplements. The next question is what nutritional supplements you should choose from if the aim is healthier and more beautiful hair. Some vitamins have their special function to keep your hair in a good condition. Let’s see them. 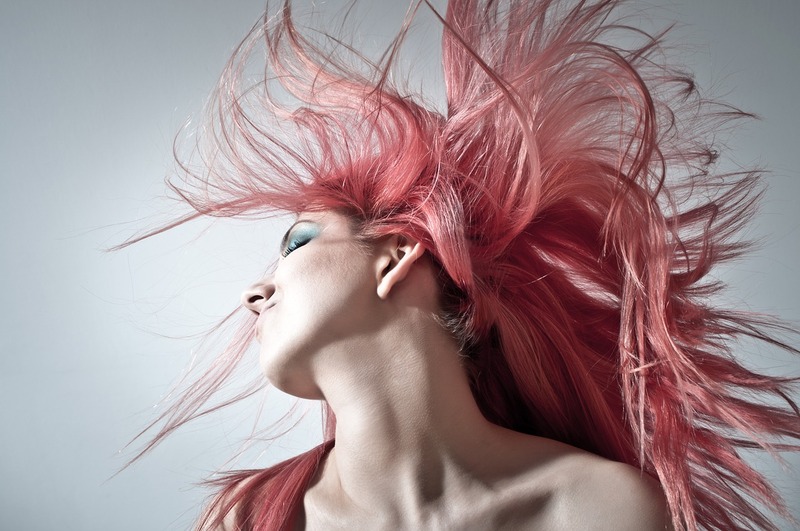 What vitamins can help you to keep or get back the beauty of your hair? You can do something for your health every single day. Buying your food with care is a good start. Check the vitamin content of fruits and vegetables. Citrus fruits and juices have a high value of Vitamin C. Starting your days with them will not only make you feel fresh but can support your immune system, too. Although most people I know drink tea with milk or lemon, I often put some orange juice into it. I like it. 🙂 Remember that our body cannot store this vitamin so it’s better to take them more times a day or take a vitamin tablet with sustained release. You can provide Vitamin A with greens. Put some baby spinach in your sandwich or colour your lunch with some broccoli or carrot and you’ve already done something for your health. 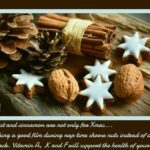 For Vitamin F you can use cocoa butter for cooking or baking. Grape seed is also rich in this vitamin so I’m a little sad when I see only seedless grapes on the store shelves. I love chocolates. Since I’ve become a little more conscious during shopping I choose ones with nuts. They contain Vitamin H that support hair-bulbs, too. Even a little change matters. With switching to whole grain products you can keep the health of your scalp thanks to Vitamin B. Iron and Zink are also essential for healthy hair and overall health as well. Iron caries oxygen to the roots so it can do a lot for balancing the scalp. And the health of the scalp is the key to grow strong and beautiful hair. Zinc may help about DNA and RNA production and also about balancing hormone levels so it’s really important to build healthy hair follicles and prevent hair loss. Nuts and spinach are very good source of both iron and zinc. 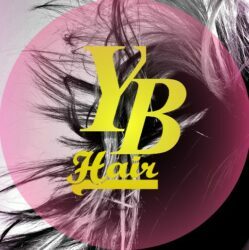 You can also purchase vitamin products for faster hair growth or thicker hair. I do believe that we may need such products if it’s not possible to provide the sufficient amount of vitamins and minerals for our body but they are not medicines. 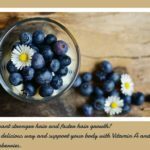 Hair vitamins are perfect to create the best conditions for growing healthy hair but they will not cure any hair or skin problems if the reason comes from some health conditions. Just for an example problems with thyroid can easily lead to hair loss. In this case the aim should be finding and solving the reason of this problem. So I suggest to monitor if there’s any changes after taking such hair vitamins. If there’s no improvement you’d better visit your doctor. The results will not happen just a few days after. The human body is miraculous but it takes time to replace damaged cells and grow your new, stronger hair. Support your health and beauty with external solutions and help your human body from inside, too. A balanced diet with the essential vitamins and minerals is very important. By taking nutritional supplements you can support your body and keep up your health and beauty longer. Choose quality products, follow the instructions but never forget the relevance of nourishment. 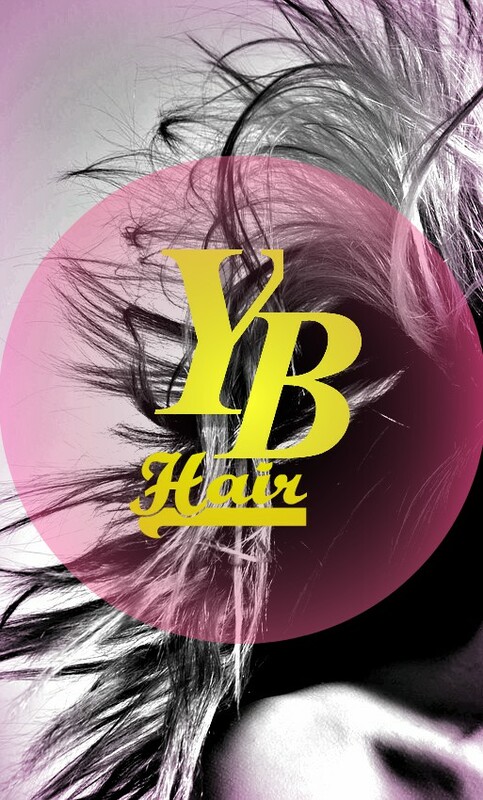 Contact me at info@yourbeautyhair.co.uk if you are searching for a product that can support your whole body. Buy from a company with decades of experience, continuous development thanks to their group of scientists and money back guarantee. Or click here to contact me. 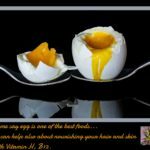 Do you know why do you need fat for healthy hair? You can read more about vitamins by following this link.